First Farming and the Law workshop a great success! A ‘Farming and the Law’ workshop was held for over 30 farmers in Grove on Saturday 10 Sept. 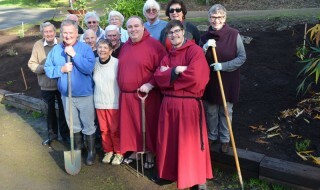 This workshop, a collaboration with Huon Valley Council was the first of its kind in the Huon Valley. It delivered information on current legislation relevant to land management in an easy to understand manner. Presenter, Jess Feehely from EDO Tasmania – Environmental Defenders Office Tasmania, shared her knowledge and experiences with the farmers on topics from weed management to vegetation clearance and water use. The often dry topic of law was made interesting through case studies stimulating discussion on the wide range of legislation and common land management issues. 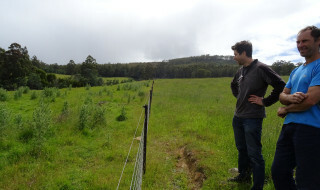 Planned grazing and wallaby-proof fencing shows promise – more feed, less weeds!